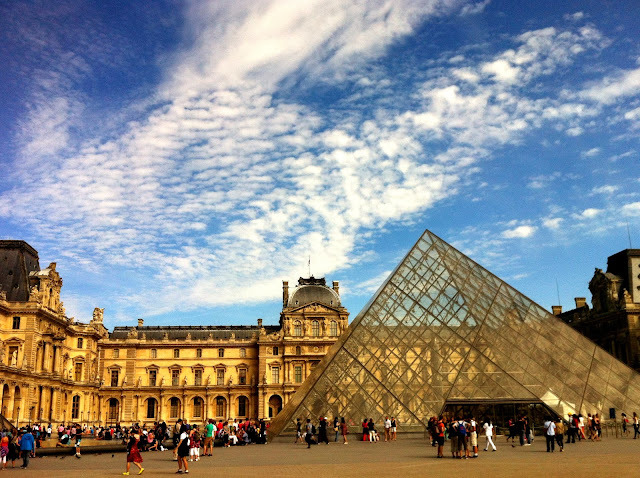 Every first Sunday of the month, museums in and around Paris open their doors for free. It's a great way to explore the museums with a little bit of planning, to check out which museums are open during which months. WOW!! So much to see and so little time... better get cracking before you move back to Australia! Thank you Anonymous for the update!